Kind of like Job after the Accuser chopped him off at the ankles. As part of what looks like a mysterious cosmic bet, Job loses his children, his livestock, his wealth, and eventually his health over a short period of time. He retreats to the mound of ashes where he sits quietly with friends, saying nothing for a week. Then the characters engage in a misguided debate about the cause of suffering and its relation to sin before God himself finally enters the discussion with one of the most beautiful and frustrating responses to humanity’s suffering in the entire Bible. 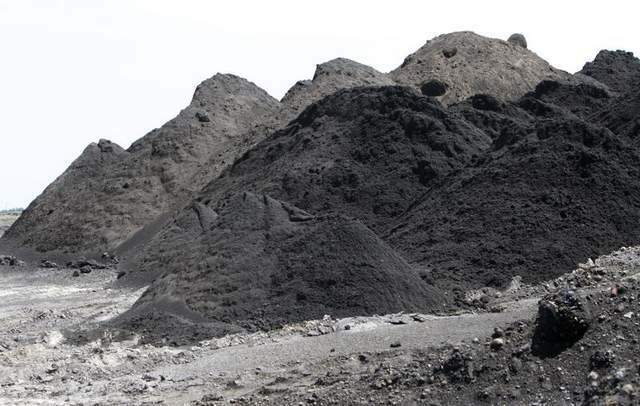 Most of the book of Job takes place on this gray, arid mountain of ash. So, at the start of 2018 our household sits upon an ash heap of uncertainty, caught in a strange vortex between the present and the not-yet. I am not sure what the next year will look like, or where. I can only be certain it will be different. Perhaps better, maybe worse, but definitely different. Living in limbo is a life of distraction. It is difficult to concentrate on just about everything. We hold our breath, waiting to see if or how all those promises in the Bible will work out in our lives. Lacking focus or energy, everything seems on hold. The speed of life hits a wall. The world runs in slow motion. Nothing seems important. Unfortunately, this includes even my writing, or more accurately, trying to maintain my fledging writing career. This has been my first attempt to write something since Thanksgiving. 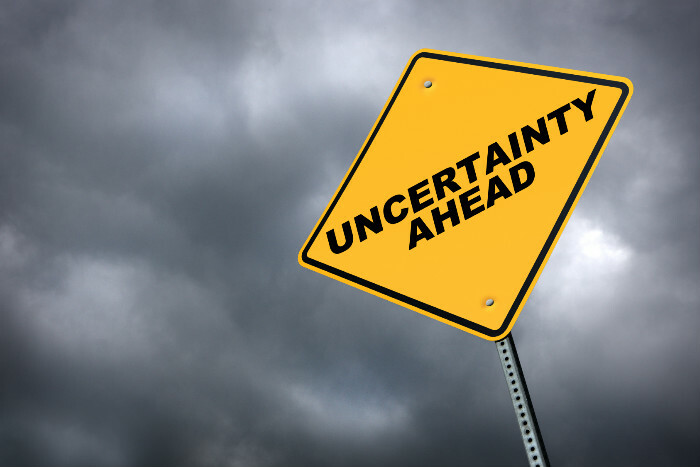 I’ve got all kinds of ideas swirling around in my head as my wife and I work our way through the uncertainty. But the words don’t come. My mind cannot generate more than a sentence or two before being distracted by the next shiny thing. Maybe it is simply because the heart is not there or anxiety crowds out the passion. However, not only do I sit upon an ash heap of uncertainty but also one of self-condemnation. Questions about my lack of any marketable skills and abilities that haunted me years ago suddenly return with a fiery vengeance. 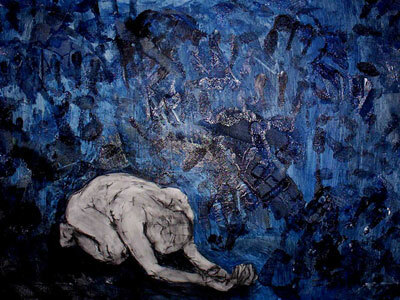 The Accuser whispers in my ear words that reignite feelings of self-loathing that I had wrestled with a long time ago: worthlessness, failure, washout. At times, the Accuser’s words seem terribly convincing. Too convincing. My heart knows these words are untrue, but my head isn’t so sure. It becomes yet another throw-down between my spirit and my flesh. My spirit reminds me that my value comes from God and his love for me. However, my flesh counters, nobody cares about that on a resume. God thinks I have worth isn’t a very marketable skill. My spirit won’t answer that point. Not because it has no answer, but because it stands solely on its initial premise and doesn’t see any need to repeat itself. Finally, my ash heap is built on distrust. Not necessarily toward others, but specifically toward God. I want Jesus to come and move in my life, yet I also hopes he doesn’t. I never liked my life’s direction, but that doesn’t mean I would like to change it either. Then the realization hits me that even after decades of direct evidence to trust God, I still don’t really trust him. At times, I am not sure he has my back. Is he really looking out for me? Does he want what is best for me, or does he merely want to teach me yet another lesson I will never understand? Has my life used up its quota for miracles? Am I going to be truly thankful for the ending of my current ordeal? Silly questions for a “mature” Christ-follower. Oh how I wish I could be a Super-Christian. Heck, at this point, I would be happy just being Super-Christian’s clueless comic sidekick. So, I watch the world’s new chapter from the dusty mountain of ashes. It’s a place of boredom and discomfort, of uncertainty and fear. It’s a place to battle my personal demons. But it also seems to be the usual place for God to enter into my story. Like he did for Elijah in the wilderness (1 Kings 19). Or Jonah in the desert (Jonah 4). Or the shepherds in the chill of a night (Luke 2). Or Peter in the dungeon (Acts 5). Or Job on the ash heap (Job 38). The ash heap—built upon uncertainty, self-condemnation, and distrust—is where my spirit battles my flesh, but it is also where I am sure God will once again enter into my story. God’s objective is not to bless my household with wealth or certainty or even courage. He comes to the ash heap to remind me exactly who is in charge of the universe as well as who is really charge of, and thus responsible, for my life. On the ash heap, God throws out a list of questions that point only to his power and sovereignty as the correct answer (Read those questions for yourself in Job 38-41 and see if you can answer them any differently). God’s objective is not to get me or my wife a good job. It is to get me to once again admit what is truly important. So, as 2018 begins, I will find myself still ensconced on a pile of ashes. I pray Job’s confession remains on my—as well as your—lips and heart all year long, whether in a new location or career or even while continuing to grieve on the pile of ashes. Whatever new challenges or chapters that come our way, God wants us to know that he is the one in control of the universe and that he is the one who controls our lives. No what matter what ash heap we find ourselves on, that is the only outcome God wants. Thanks for sharing. We know that God is the Answer, thanks for reminding me of some of the questions. I pray for you often. The link is to the song, “Your Cries Have Awoken the Master” Both this song and the passage in Ecclesiastes came to mind as I read your post. There is a time and a season for everything; your time for weeping and mourning has been fulfilled. The Master (Who was never really asleep and unaware, at all.) has heard your cry. It’s okay to let Him take your hand and lead you off of the ash heap. It’s time.